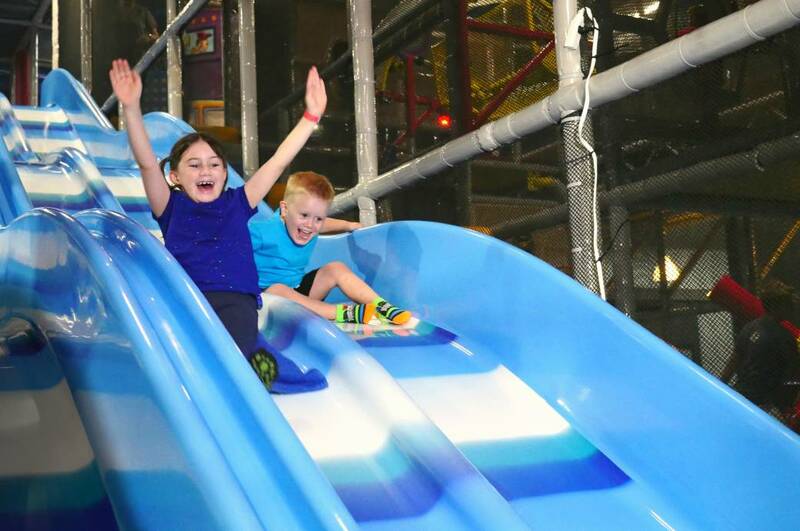 Uptown Jungle Fun Park, is an all-inclusive, indoor family fun center with a number of activities for kids of all ages. 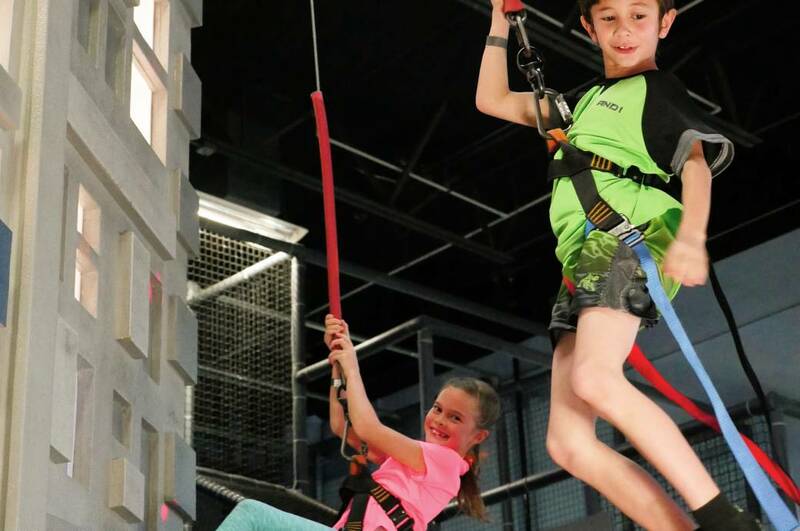 From trampolines, inflatables, climbing walls, obstacles and more - kids can run, jump and play in this climate controlled recreation facility designed for kids of all ages. 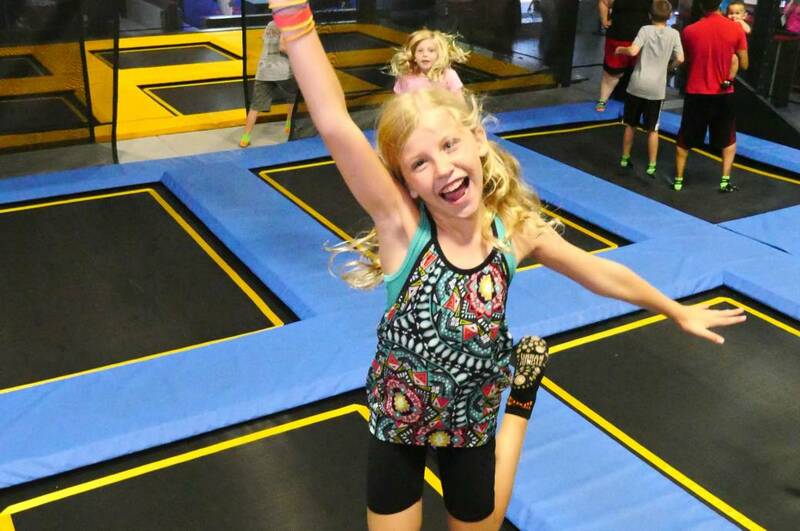 The facility also features an adult lounge filled with televisions, massage chairs and more.